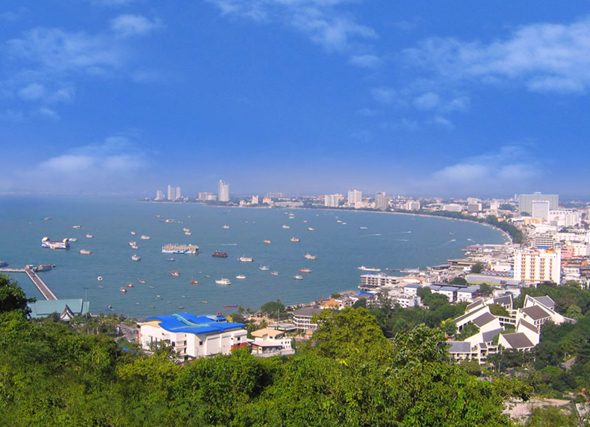 Pattaya Tourists Attractions | Why people like to go to Pattaya? Whether you are looking for a relaxing beach holiday or something action packed (or maybe a bit of both! ), Pattaya has it all. For city dwellers in Bangkok who crave for fresh air and fun in the sun, Pattaya is the perfect destination for a spontaneous weekend getaway. With a new high way No. 7 recently opened, Pattaya is within easy reach from Bangkok and Suvarnabhumi Airport for just an hour drive away. 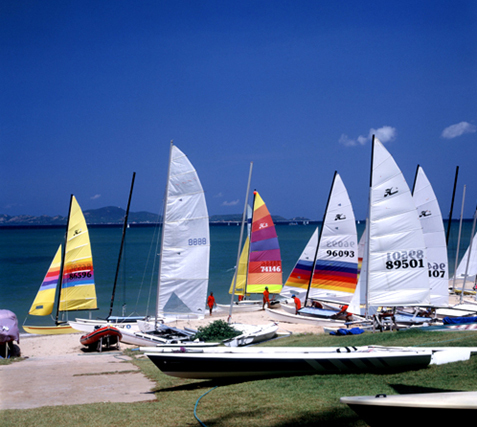 Pattaya offers a dynamic mix of sporting and entertainment opportunities both on water and land. Jet skies are popular for thrill seekers, but for those who prefer a quiet moment, Pattaya provides plenty of alternatives. A game of golf or more traditional beach scenes around Jomtien area would provide a perfect moment for those looking for private time to unwind and relax. There are plenty of restaurants, dining places in Pattaya, offering unique variety of cuisines, from Thai to Westerns, Chinese to Mediterranean, you name it, Pattaya has it all.